Cosby, 77, spoke to the newspaper Florida Today on Friday, before performing his comedy routine at a theatre in Melbourne, Florida. The comedian has refused to address questions about allegations made by a number of women who said he forced himself on them sexually, with some accusing him of drugging them first. “I know people are tired of me not saying anything, but a guy doesn’t have to answer to innuendos,” Cosby told Florida Today, which serves readers in Melbourne and surrounding areas. “People should fact-check. 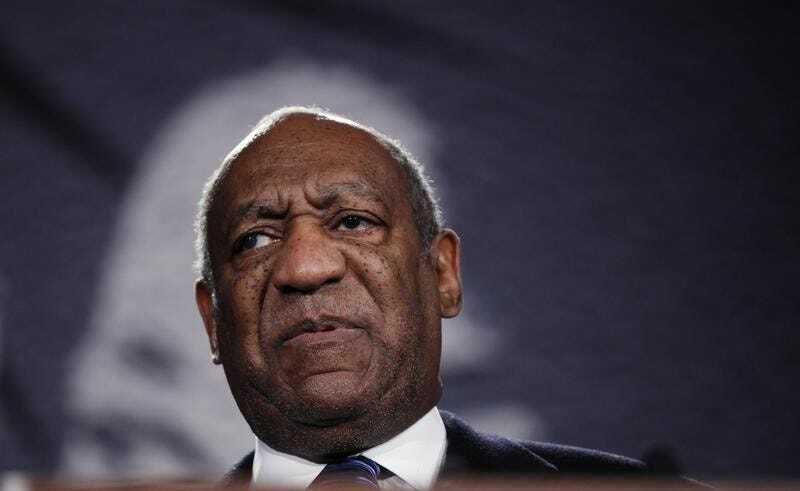 People shouldn’t have to go through that and shouldn’t answer to innuendos,” Cosby told the newspaper, in a story posted on its website late on Friday. Cosby received a standing ovation at the start of his 90-minute show in Melbourne, which concluded without incident and without the comedian discussing the allegations. A host at Orlando-based Real Radio 104.1 had asked people attending the show to ask Cosby about the allegations and film his response, and the station offered cash and prizes for the best footage. But no one in the audience on Friday made such a move to confront Cosby with a question. The comedian has never been charged and his lawyers have said the assault claims were discredited and defamatory. Cosby’s Las Vegas performance next week and four other shows in Arizona, Illinois, South Carolina and Washington state next year have been canceled. With NBC and Netflix Inc also dropping projects with the comedian this week, the allegations have threatened Cosby’s wholesome public image and future viability in show business.